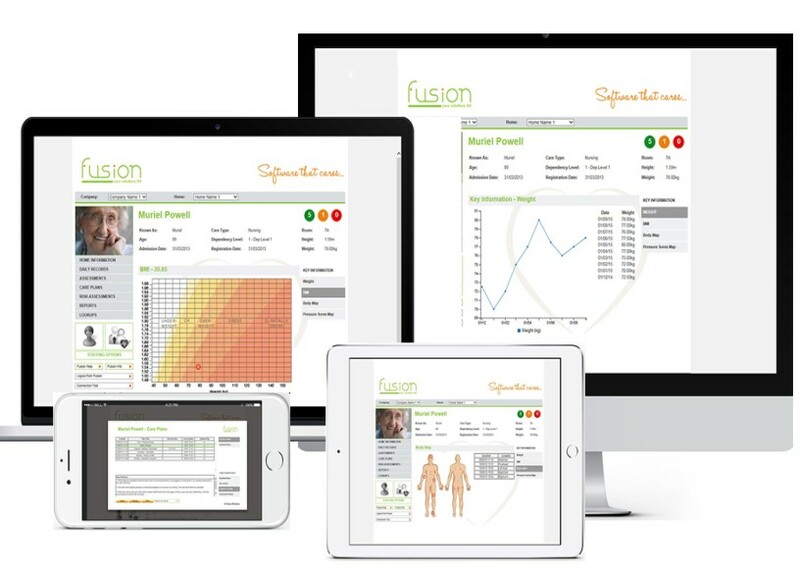 Both the money spent on the software, the man hours spent on converting data, the training end users and other tasks can quickly add up so Operators and Management alike will want to see good reasons for adopting a new Care Management Software system. Therefore justifying the cost of purchasing and implementing new care software is a key component in the software buying process. Cost justification consists of identifying the total costs and benefits of implementing and using software and then comparing those numbers to the costs and benefits of the current system. The first step in cost justification is to identify the total cost involved in purchasing, implementing and maintaining a new care management software package over a time line and then Identify total cost savings and benefits of the new software. Estimate how much money the new software, once installed and running, can save or make for the period during which you use it. Currently how many man hours does it take to manually set and amend Rota’s each month? How many man hours taken to collate, calculate and manually enter payroll each month? Many cost savings are not difficult to quantify once the operator has a clear understanding of the software benefits along with the pros and cons versus the huge cost in manpower of the manual system. A positive attempt to do this will help you make the right decision and help you to frame why you are buying the software in the first place, use it to maximum efficiency and therefore maximise the benefits that you reap. Using the foregoing tools and metrics is a helpful way for you to justify the purchase of a care specific management system to both your users and stakeholders. Having the numbers to back up and cement your decision will make your arguments all the more compelling.